Is Objectivity in Wine Writing Possible? – It's Wine By Me! 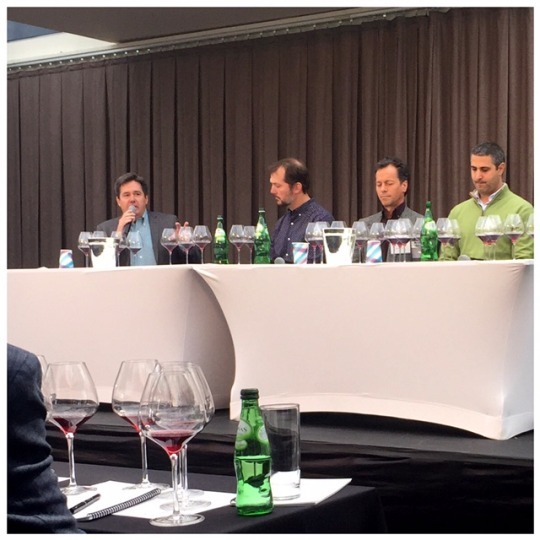 Is Objectivity in Wine Writing Possible? I feel sometimes like a proselytizer as well as a journalist because I do love wine and I try to get more people invested in it. I often wonder how to rectify my ability to be an objective journalist and my absolute love for wine as I explore wine writing, think about the direction of this tumblr (dare I start to call this a blog? ), and wonder if my wine geekdom and career will ever intersect. It’s encouraging to know that an editor at a top publication also deals with this issue. Isle made this comment during the first few minutes into this week’s episode of Levi Dalton’s I’ll Drink To That podcast. If you’re interested in a behind the scenes look at what it’s like to be a wine editor, take a listen. Previous Article The Anti-Parker Establishment Moves To Europe!